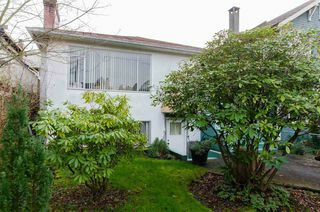 Extremely well kept 1958 home, on a nice level street, graced with Kitsilano’s lovely character homes. 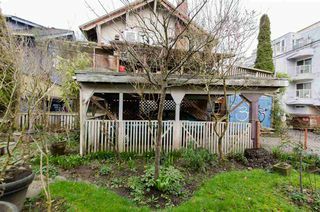 Zoning is RT-7, so you could build your dream duplex, or potentially update and add another level on to the existing solid house. 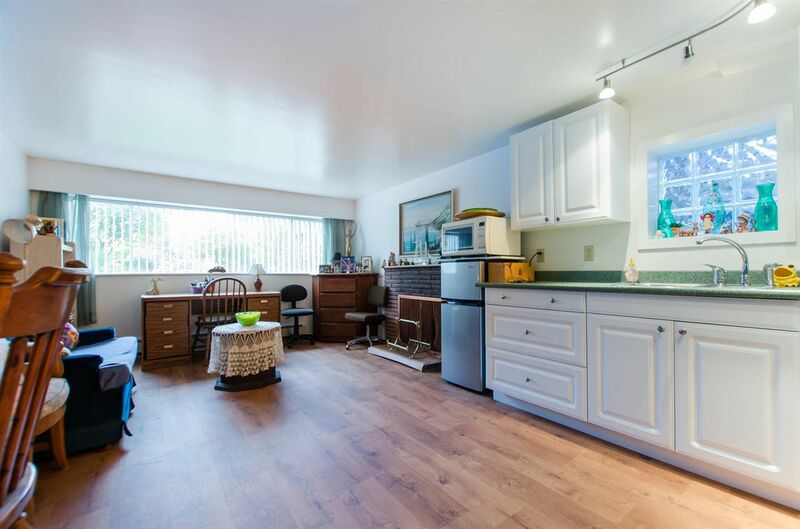 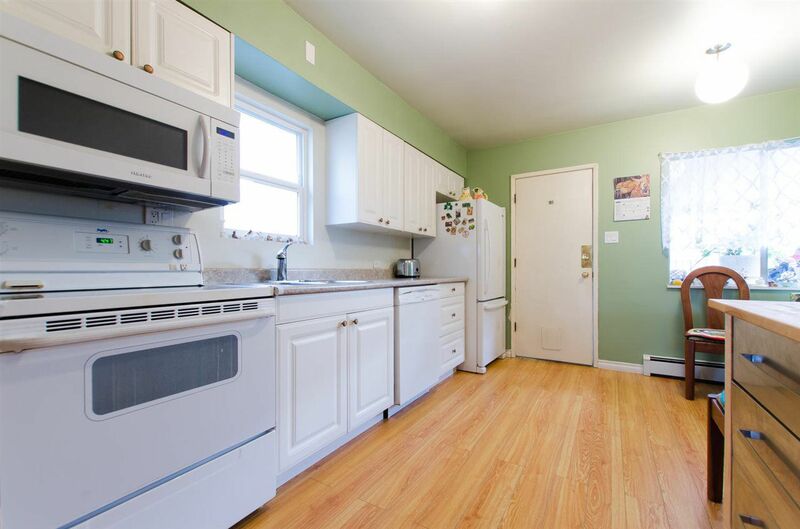 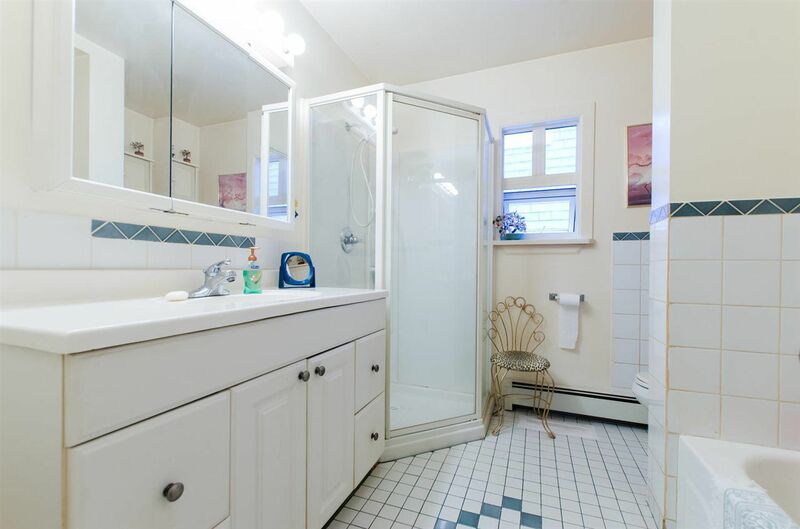 Main floor has 2 bedrooms, a generous living room, dining room and spacious kitchen opening up onto a covered 14 x 14’ deck for you to enjoy the nice sunny afternoons. 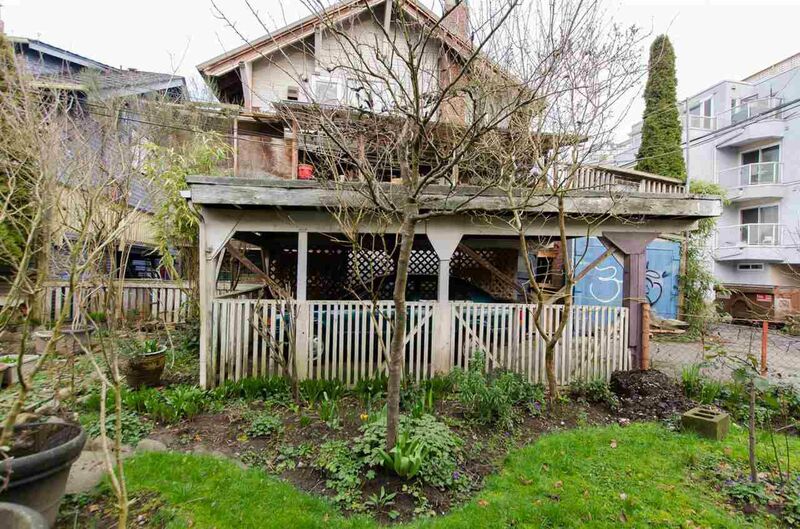 Single carport in the back and nice yard for the kids or for your gardening pleasures. 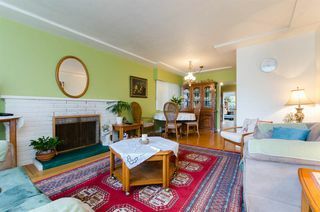 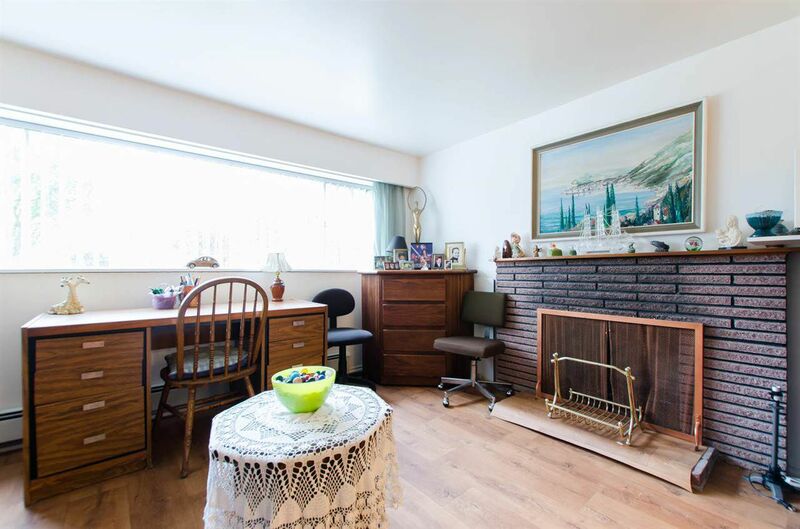 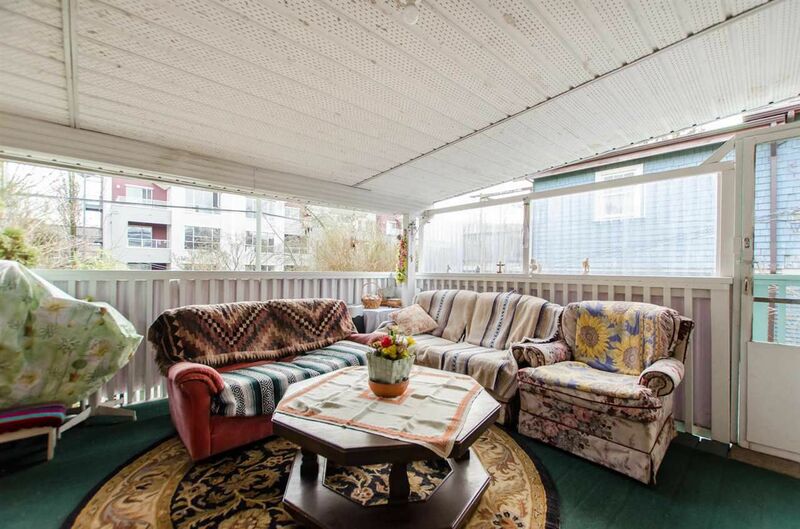 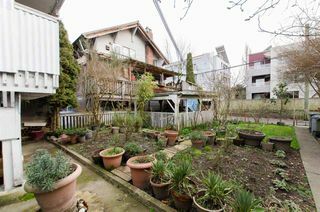 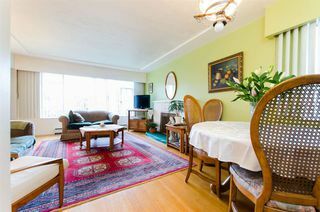 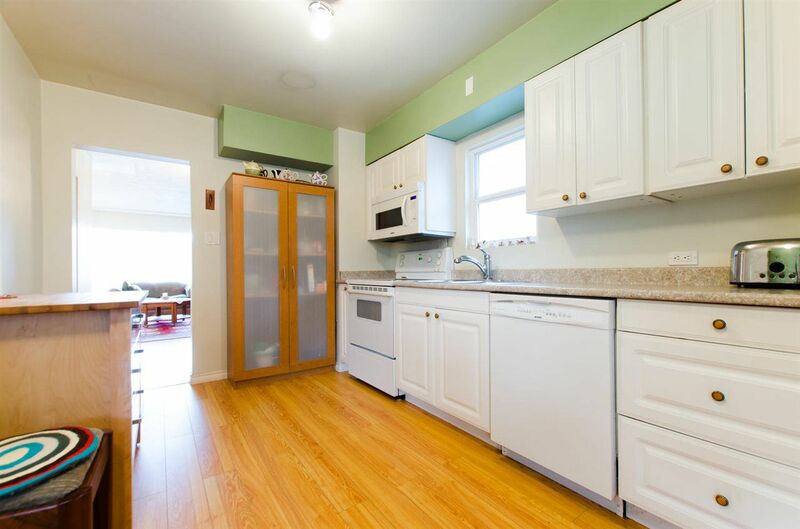 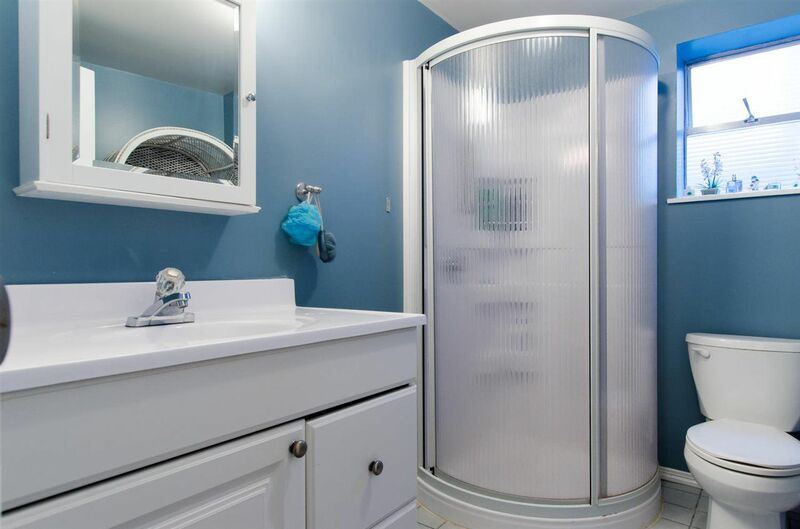 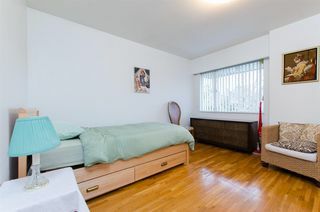 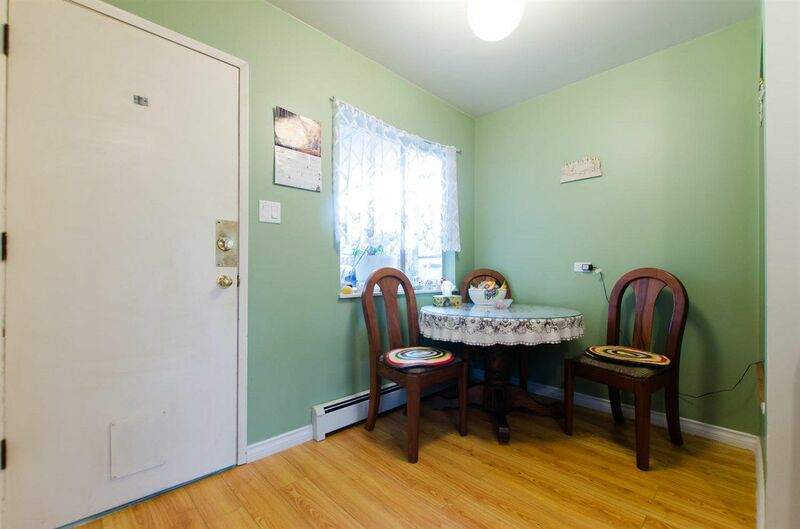 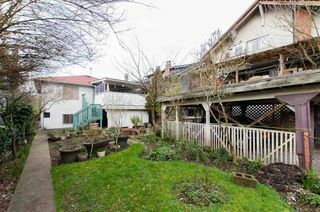 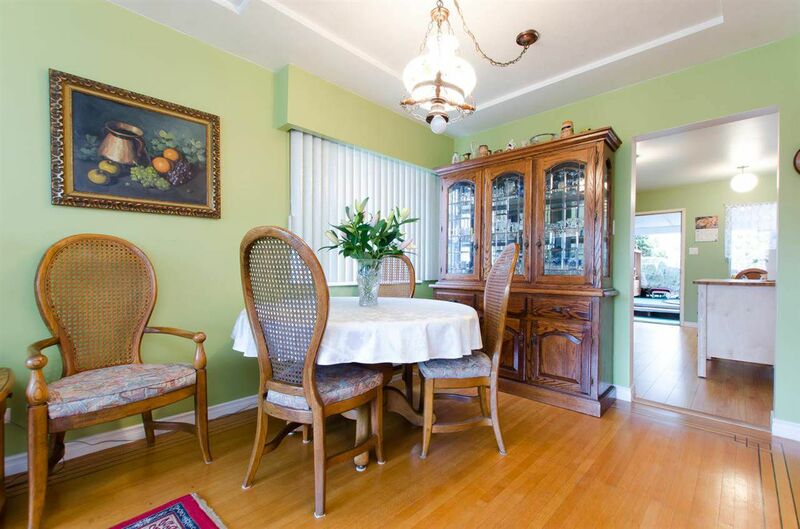 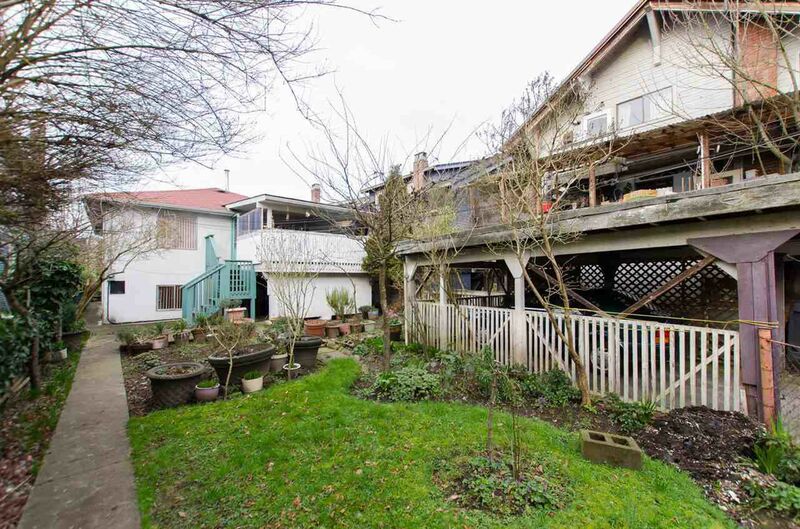 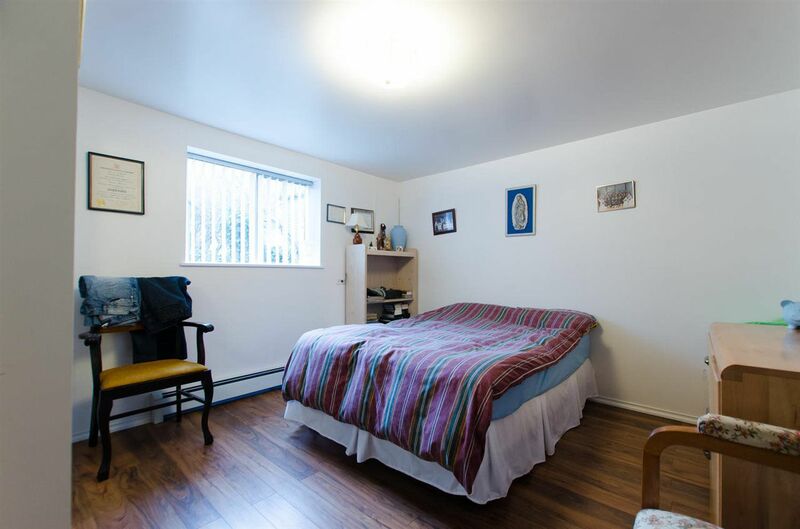 One block from amenities and buses and close to the best schools, Kits beach and parks. 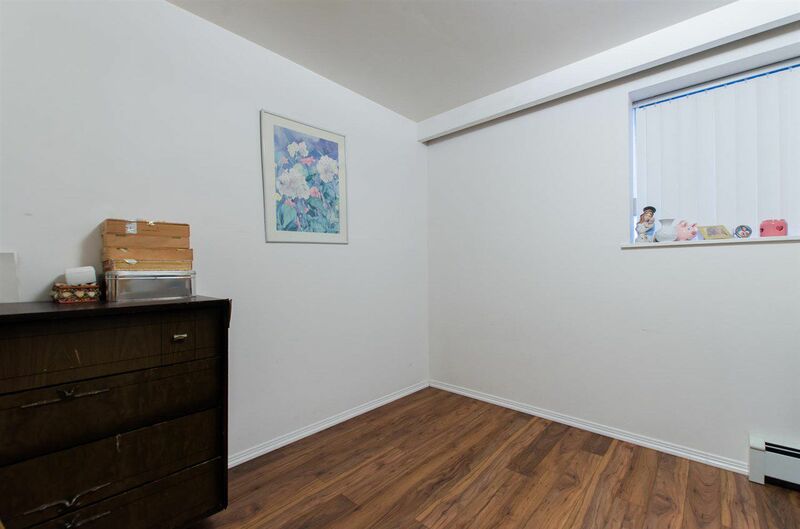 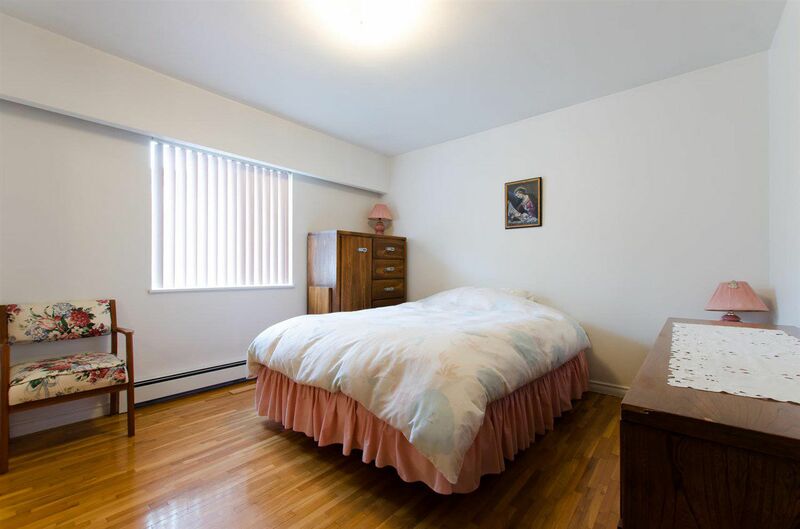 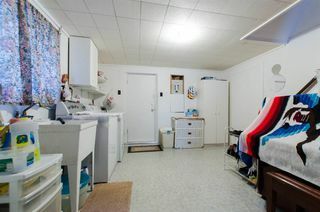 Floor below is 7.1’ high and very well equipped mortgage helper with 2 bedrooms, nice and bright and with shared laundry.